Can You Inherit Athlete's Foot? Can You Inherit Athlete’s Foot? 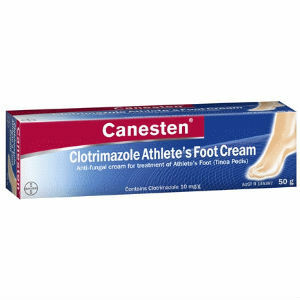 Athlete’s foot is an infection that is usually considered a type of fungal infection. It is usually found growing in between your toes and sometimes on the sole of your foot. The rash is usually red and it is often irritated, which causes both itching and burning. 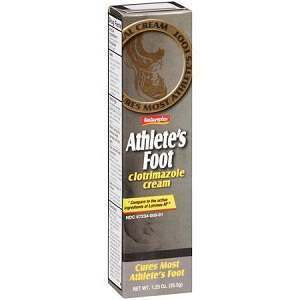 The Mayo Clinic says that out of all the fungal infections, athlete’s foot is one of the most prevalent types. It usually responds to the treatment and disappears, but it also grows back at a frustratingly high rate. Over the years, many studies have been done to better understand athlete’s foot. Two studies, in particular, were particularly useful in explaining this fungal infection. Some scientists discovered that there are actually genetic reasons for athlete’s foot. These researchers from the University College of London as well as Radboud University published results stating that two different genetic mutations can be at fault for stubborn cases of athlete’s foot. When someone has one of these genetic mutations, their immune system is not able to effectively fight off the disease and can even let further infections develop in the body. Regardless of this study, athlete’s foot is an infectious disease. It is not considered a genetic disease. While your genes and your general health may make you more susceptible to contracting these fungal infections, it does not mean that you will have fungal infections for your entire life. If you do have one of these genetic mutations, you must simply work harder to prevent athlete’s foot. 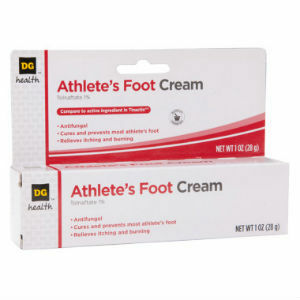 Preventing athlete’s foot is not easy and using preventative methods is not a guaranteed way to ensure you do not catch the disease. However, you should understand how you can contract athlete’s foot and how to avoid those situations. Most people catch athlete’s foot from areas like pools, gym locker rooms, water theme parks and other changing areas where people often go barefoot. 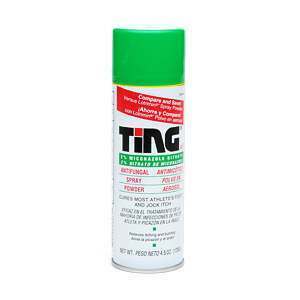 You may also contract it from infected instruments used for pedicures or from dirty sheets or towels. Maybe someday gyms, pools, and spas will make their floors anti-microbial, but until then you just have to be careful. Avoiding gyms, spas and pools is ridiculous but there is an easier answer. Do not walk around barefoot on these surfaces. Always bring a pair of sandals or water shoes when you are in these areas, to protect your feet from infected surfaces. You should also avoid sharing your towel with other people. If your shoes and socks get wet, you should let them dry and change them. Shoes and socks are warm, dark and wet and this is the kind of environment that athlete’s foot fungus loves to grow in. 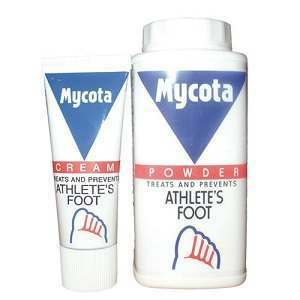 Foot powders are usually recommended to keep your feet dry and to prevent the growth of bacteria and fungus. 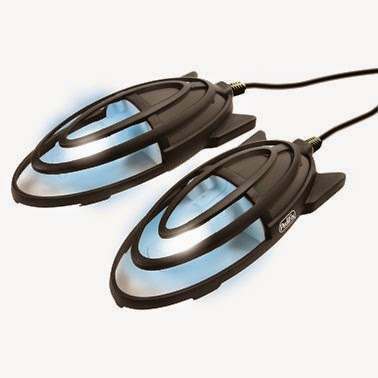 A new alternative that is being explored is using ultra-violet light to sanitize shoes. This technique can kill 99.9% of the fungus and bacteria living in your shoes. 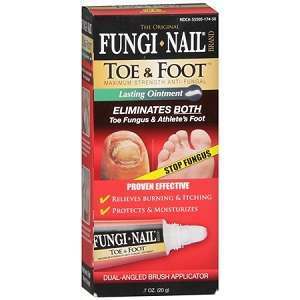 It is not a sure way to prevent athlete’s foot, but it may help those who have to deal with chronic fungal infections.